I have a Pinterest board, Rental & Renters’ Resources. It has several links of rental resources useful to those renting in the Roseville, Sacramento area.The only problem? I’ve found many of my real estate clients, friends, and neighbors do NOT use Pinterest. Sacramento Delta – (if that link doesn’t work, click here). River City Property Managers – (If that link doesn’t work, click here.) Specializing in home rentals in East Sacramento and Midtown since 1982. Craigslist Rentals In Our Area (Be sure to see the posts below with Craigslist cautions. Placer Property Management – (if that link doesn’t work, click here). Huber Property Management – (if that link doesn’t work, click here). A Lease Option is another way to lease/rent a home. 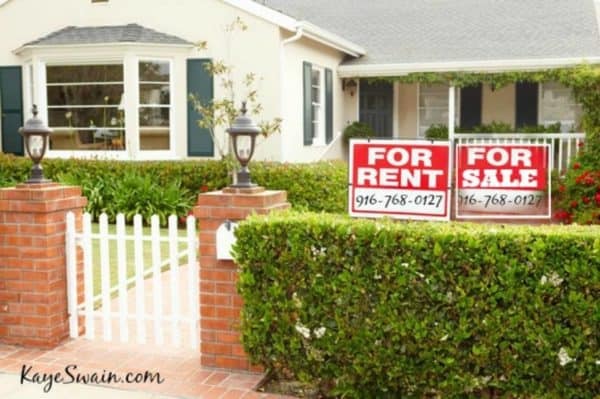 Rental resources dealing with renters insurance, rental scams, and one of my Facebook groups. Can I Share Renters Insurance With My Roommate? 7 Things to Remember Before Renting Out a Room – You want a tenant under your roof, not a mistake you have to live with. FYI. While these links are geared for landlords, some of the info can also be useful for renters. Bedbug notification addendum from the California Apartment Association.